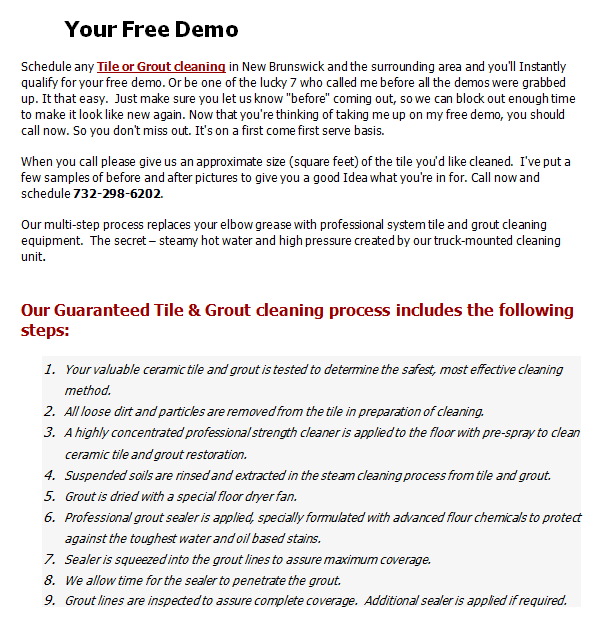 Tile and Grout Cleaning Old Bridge NJ and Carpet Cleaning Steamers of New Jersey has been serving the residents of Old Bridge NJ 08857 For many years. The new jersey restoration specialist of Middlesex county provide a wide range of stone cleaning services including Marble , Granite, Terracota Tile ,Limestone tiles, Quarry Tile, Terracota Tile Quarry Tile cleaning , buffing and waxing . Stains & scratches in tile flooring is old bridge clients worst nightmare, with the help of our new jersey restoration company we eliminate most of the damage. we also provide a range of environmental clean up such as mold detection, removal and abatement along with odor removal in homes, vehicles, offices and medical facilities. Tile and Grout Cleaning Old Bridge NJ. Grout Caulking in Old Bridge, NJ .